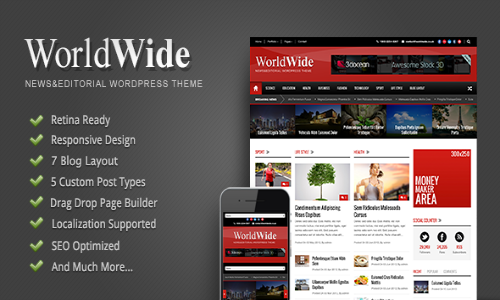 Nowadays, the use of Magazine Style WordPress Themes for the blog is in the trend and it is used mostly for the news blogs. 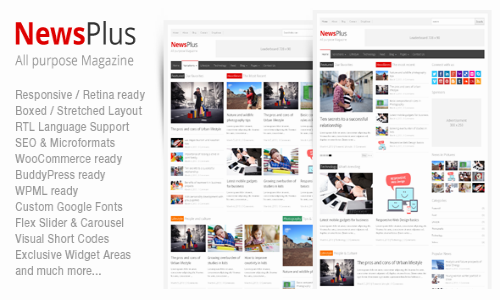 Almost all the news blogs based on WordPress have adapted these Magazine themes from ThemeForest. These themes are generally complex in nature but they offer lots of features which enables bloggers to use it. 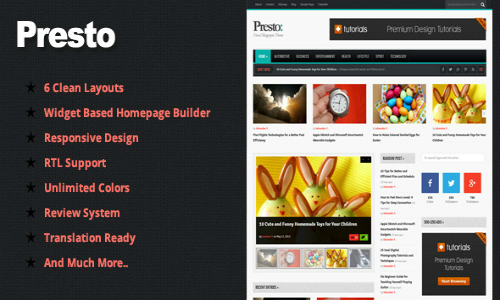 One of the features of these themes is that it makes all the posts appear on one page. 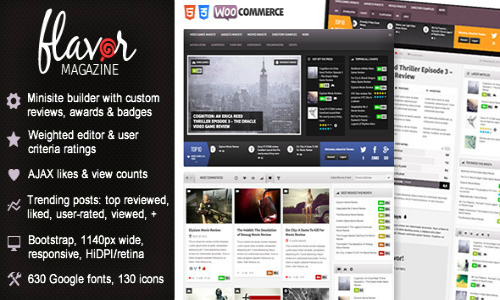 Other themes offers more featured images on the front page and less text but ThemeForest’s Magazine Style WordPress Themes keep all the posts on one page. These themes give the outlook which grabs more organic traffic and help bloggers to grow the authority and ranks of their pages. 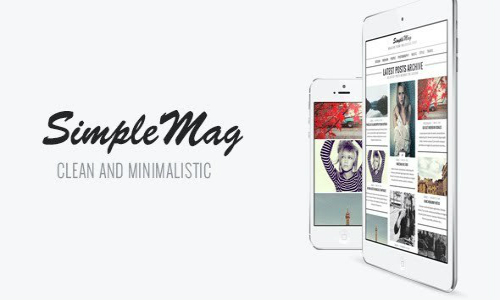 SimpleMag is a well designed Magazine Style Theme from ThemeForest. 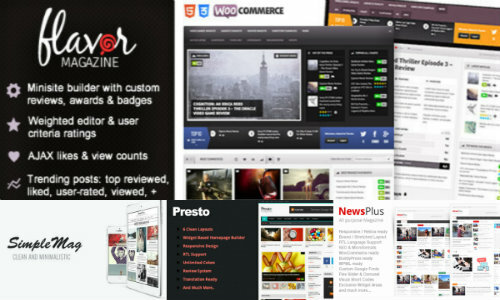 Some of its interesting basic features are it can scan the images from your device, drag and drop composer which is easy to use, configured dropdown menu, off-canvas sidebar and navigation for the mobile devices, unique WordPress gallery layout, and many more.